If seeing “Made in the USA” makes you happy, you’re going to love this. Like American Made Brand says, “Not just made here. Grown here.” Love it! They’re hosting a 50 state blog tour showcasing American blogging quilters (quilting bloggers?) with each blogger creating a pieced license plate to represent their state in any way they choose. These imaginative re-invented license plates will be sewn together to make up a colorful quilt of license plates from all 50 states. 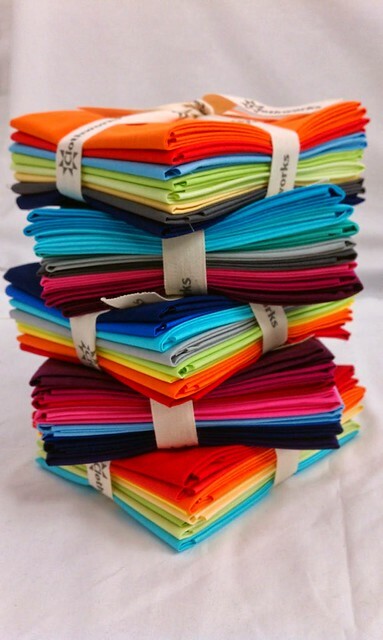 Each blogger will also be giving away eight different fat quarters from American Made Brand, so be sure to visit them all! Did I mention there are 50 colors in their palate? Love that. 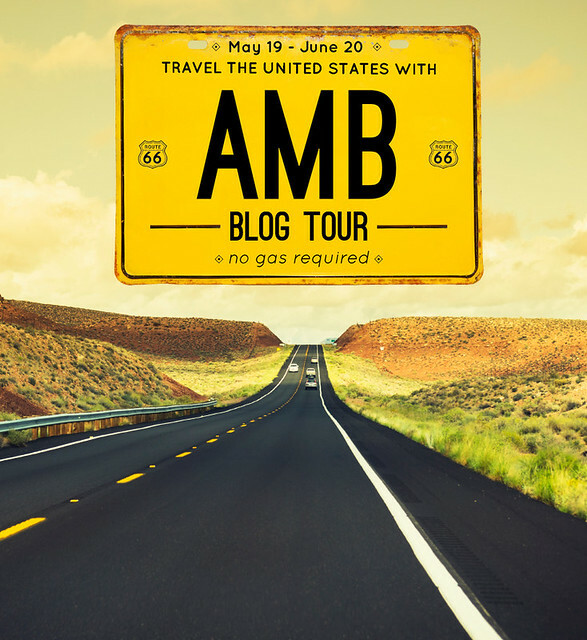 The blog tour will start May 19th, so be sure to check back at American Made Brand’s site daily to click through to the next stop. I mean, these are gorgeous fabrics, and buying them brings business to American farmers, spinners and weavers, not to mention our beloved quilt shop owners. As quilters, we love to have meaning and purpose behind the things we sew. The love we stitch in just goes a few layers deeper with this fabric, doesn’t it? This is so awesome, Sarah! and I am not at all surprised you are representing WV!!! 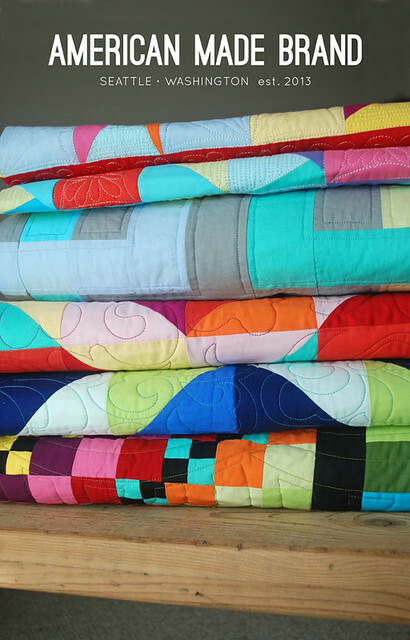 Your quilts and creativity are inspiring. Looking forward to the blog tour. Aww, thank you, Erin! :) I still feel new to sewing and quilting, so this was a surprise to me. I’ve seen previews of a few of the other license plates and they are just amazing! Can’t wait to see how they all come together! That sounds like a really fun project! Congrats on being selected. I look forward to the give-away, and even more so, seeing what you create. Thank you! :) It’s been a fun creative exercise, for sure. It was harder for me to come up with a 6″x12″ idea than for an entire quilt. It made me really think about the use of space. These are beautiful. I’m looking forward to the tour and your contribution, Sarah! Congratulations Sarah!!!! That is so awesome, they picked the perfect person for WV! I am so glad to be in this with you, Donna! :D It’s a fun challenge, and I can’t wait to see yours! Congratulations to YOU! I have enjoyed the AMB tour. I have learned a lot of cool stuff about some states. I love the fabrics. They did a great job with the colors. I was reading some of your prior blogs and I can’t wait to see more on the kitchen remodel.